At Clean Smile Dental in Lancaster, we love seeing our patients walk away happy. 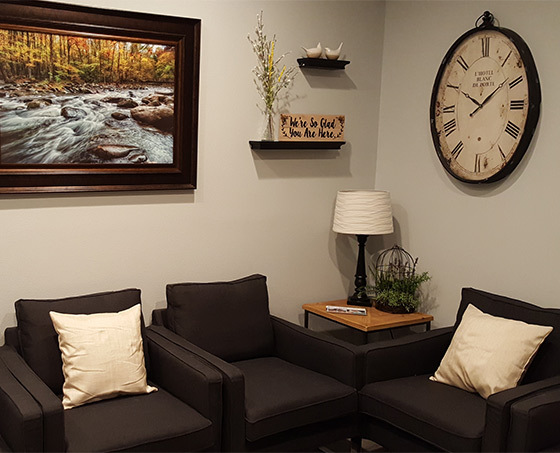 We know that the prospect of getting dental work done can be intimidating, which is why we work so hard to create a comfortable and welcoming environment within our dentist office. 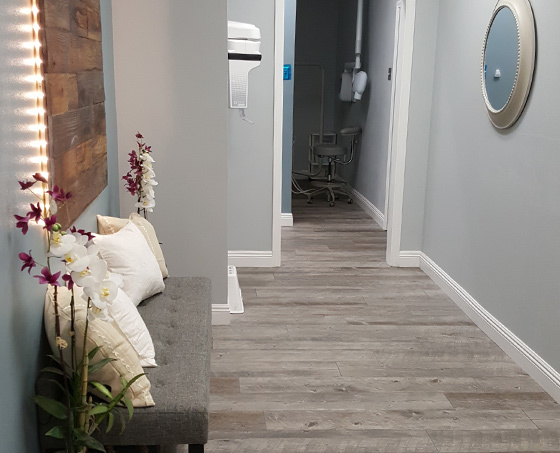 As soon as you walk through our doors, you will be greeted by compassionate and caring dental health professionals whose only job is to look after you and your dental health. Our dentists are highly trained, certified, and strive to give each patient the individualized attention that each of our valued clients deserve. Formerly Dr. Edward D. Baker, DDS, our practice has nearly 50 years of good will serving Lancaster’s dental needs. We are proud to be a part of this community, providing attentive dental care to our friends and neighbors. At Clean Smile Dental, our incredibly compassionate dentists, dental assistants, and administrative staff are all dedicated to providing you with excellent service. With a dedication to making you smile, our team at Clean Smile Dental proudly provides conservative dental care services with flexible payment options. Whether you’re looking for a quick checkup or something more in-depth, we will work tirelessly to make sure that you are well taken care of. We hope you will reach out today to schedule an appointment!